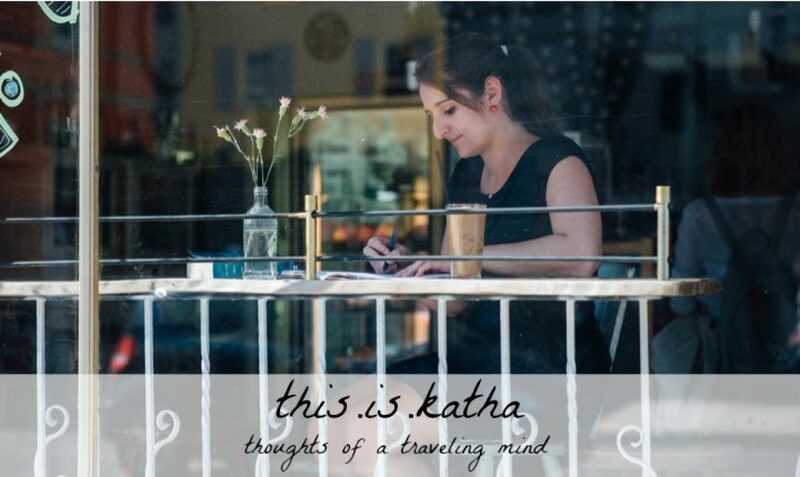 It’s Day 26 of the 31 Days in the Life of a TCK series! Welcome! You can find more info on the series here. Don’t forget to subscribe! We are almost at the end of the October series, I can’t believe how fast time flew by! I am glad we got to share so many features of the TCK life, the blessings and the challenges. You might have read along as a TCK, an ATCK, a TCK parent or caregiver, or just someone who’s interested in this subject. And now your head is spinning with lots of new information and you want to know more on a specific subject or give help. So I thought I would give you a list of resources that I have come to enjoy and use. Of course there is so much more out there and I would love to hear any additions you have! 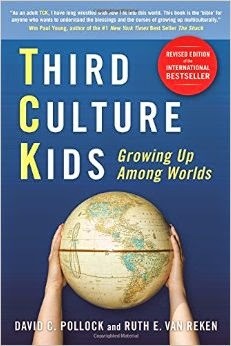 I had heard so much about this book, many people called it the TCK bible, so I didn’t want to read what everybody read. J It took me eight years after my return to Germany and going to South Africa until I picked up that book and was overwhelmed! It was like someone finally explained myself, I didn’t feel strange and alone anymore. Finally there was a explanation for everything. I have come to appreciate the book so much because it’s a good basis to start more detailed research, it also gives first ideas on how to help. Plus, Ruth is amazing! Met her at a conference last year and she was the sweetest person – so knowledgeable and wise, yet also really funny and with a big heart for people and some good jokes. Marilyn is the author of the “Communicating Across Boundaries” blog and has a fantastic way to put feelings and concepts into words. You can read some of this on the blog tomorrow! She now has published a collection of her essays in a book; unfortunately, I was so buried in schoolwork that I didn’t have the time to read it yet. But I have only heard the best things about it! 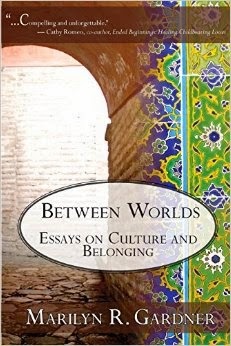 So if you’re looking for essays on different TCK issues you might be interested in this book. This magazine normally features articles on all kinds of TCK issues, from education to family dynamics to furlough to re-entry. It’s a great way to hear different voices on issues and see what’s going on in the TCK world! This blog, hosted by Marilyn Gardner, is a fantastic piece of the internet! There are posts on Mariyln’s own TCK journey, issues that TCKs might struggle with, as well as other topics on faith and culture. It is a great place to get in touch with other TCK writers or TCKs who share their experiences, almost every post entails a long discussion. J Come join us! A collaborative blog with contributors from different countries and backgrounds. Not only for TCKs, but also families, mothers, singles…living abroad. Euro TCK is the European umbrella for various TCK organizations in European countries. The website provides resources and general information. It also is the host for the Euro TCK conferences every three years. The next conference is planned for 2017! So if you’re an ATCK or a TCK caregiver wanting to learn more, come and join us! A website and forum to connect American TCKs. Many topics are US specific, but most of the information can be applied all around the world. I find it always very interesting to meet TCKs and researchers from other countries and see what they’re dealing with at the moment. On our TCK re-entry camps we realized that help has to go so much further than a weekend twice a year. What about all those TCKs that feel they have settled in Germany (so don’t need the camps anymore), but still want to keep in touch with other TCKs? 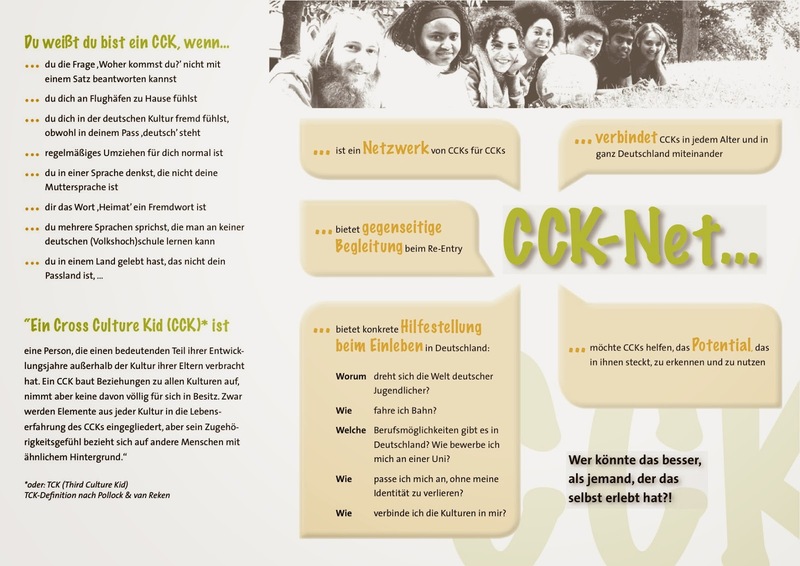 This is why we founded CCK-Net. It is a database, which tries to connect TCKs all around Germany (some also in Austria and Switzerland). You can sign up for the database if you’re new in Germany (or move to another city) and want to meet other TCKs. You can also sign up if you need help with specific re-entry issues (like riding the train, understanding German youth culture…). We have all ages and want to provide a bit of community. Would love to see YOU there! 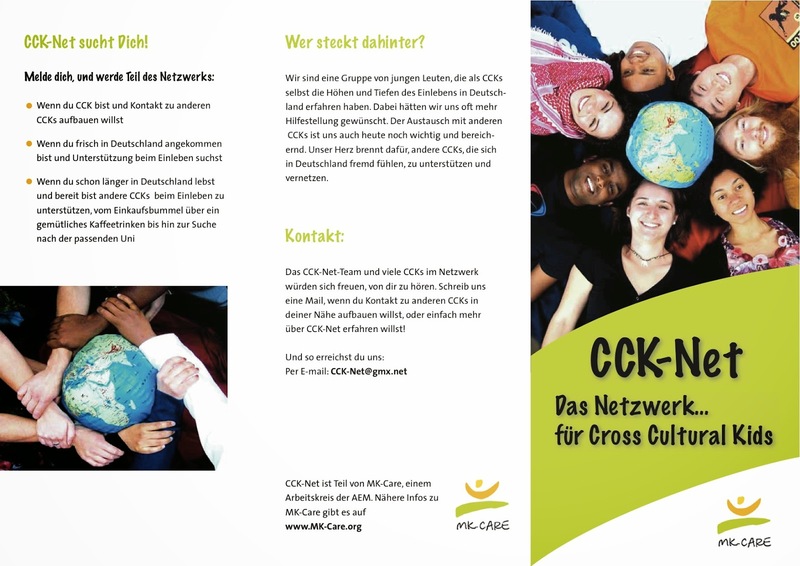 MK-Care is the umbrella organization for different TCK ministries in Germany. They host the different camps for TCKs, such as re-entry, Kid’s Camp, or retreats for adults. It also provides TCK literature, or advice on education. MK-Care wants to help TCKs, parents, mission agencies, or churches. What other resources do you want to add or recommend? Would love to hear from you!